New Life is a major church in the Newfrontiers' Catalyst hub. In The Flock have created a content-managed website with sermons, events, and lots of great features that are common across many church websites. The site is also integrated with ChurchSuite - an excellent church admin management online resource. "Our small groups page has gone live now and we all think it looks really great, it really exceeded what I thought was possible. 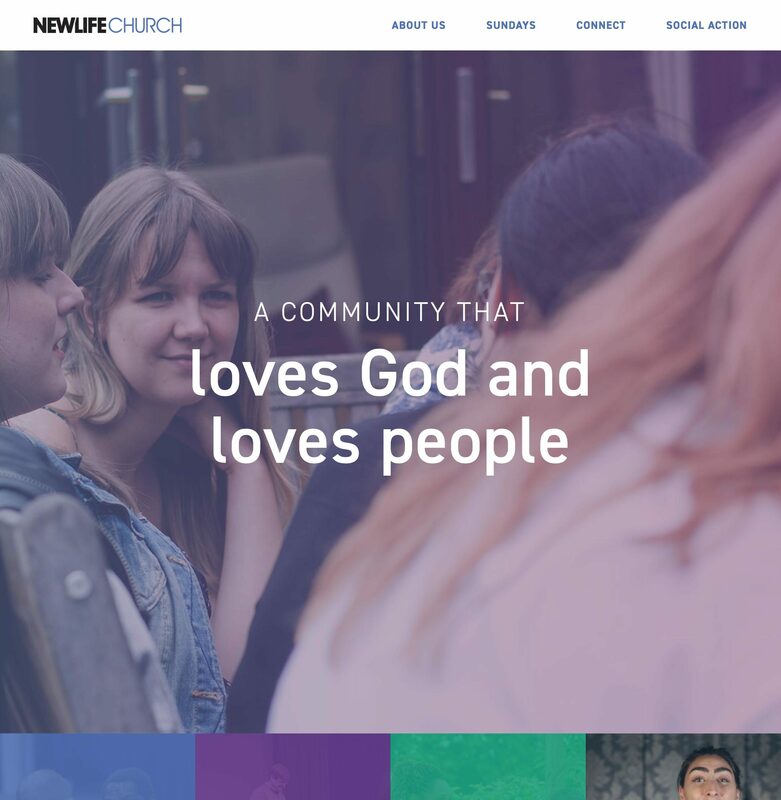 I even had a report from someone from another church today that they loved our website and the new layout was amazing! Thanks again guys for your hard work and brilliance."